You are going to Watch Naruto Shippuden Episode 112 English dubbed online free episodes with HQ / high quality. Stream Anime Naruto Shippuden Episode 112 Online English dub A Place to Return To. 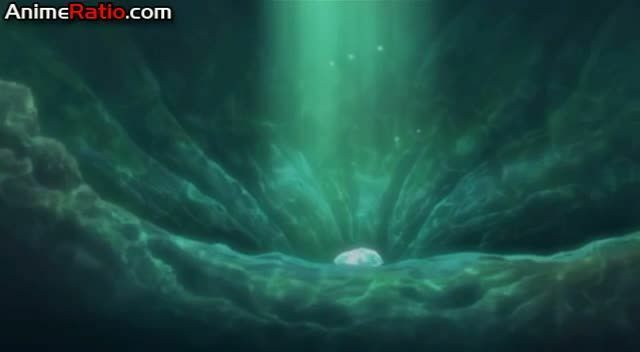 Gozu rescues Guren at the bottom of the lake and Yukimaru, who has lost his ability to control the Three-Tails, leaves with Guren and Gozu. Tsunade orders the teams to return to the village to regroup because of their wounds and sends ANBU to keep watch of the lake. Tobi and Deidara, meanwhile, return to the lake. After Deidara kills the ANBU members, the two Akatsuki members lure out the Three Tails, capturing it easily.